Boxing Gloves: Aren’t size and weight the same thing?? 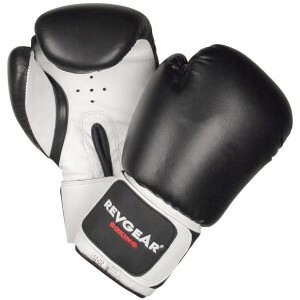 Boxing Gloves: How to pick the right size? Aren't size and weight the same thing? ?